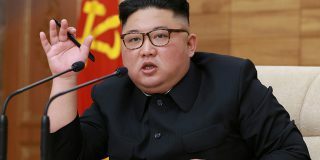 North Korea may be preparing to conduct short-to-medium range missile launches, South Korea’s Yonhap News Agency reported Friday, citing a South Korean government source. 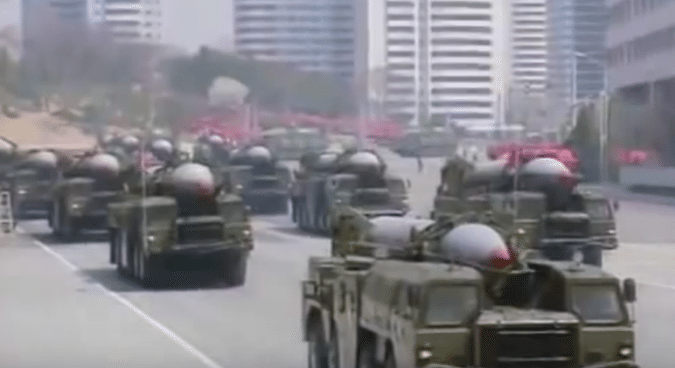 The Korean People’s Army – the military of North Korea – has conducted movements and/or other preparations for a possible Scud-C launch near Wonsan and a Rodong missile launch somewhere in North Pyongyan Province, according to Yonhap’s unnamed government source. This information reportedly comes from the results of a radar detection system operated jointly by the South Korean and United States military forces. If North Korea does follow through on the preparations and conduct launches, it is more likely the missiles will be launched into the sea as a simple military demonstration and provocation rather than intended to directly threaten South Korea. The Scud-C is a short-range ballistic missile with a maximum range of 500 kilometers (310 miles). 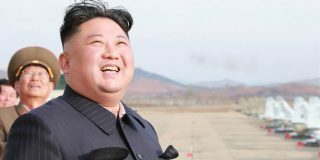 The location for the Scud launch preparations described as being “near Wonsan” is likely the Kittaeryong missile launch site in Kangwon Province in the southeastern part of North Korea, about 70 kilometers (43 miles) from South Korea. This site is often the location of test launches of Scuds into the waters of the Sea of Japan (known in Korea as the East Sea). The Rodong is a medium-range ballistic missile with a known range of up to 1,500 kilometers (932 miles). 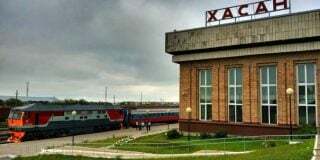 The reported location of Rodong launch preparations, North Pyongan Province, is North Korea’s northwestern-most province and borders China’s Liaoning Province. At its southernmost point, North Pyongan is more than 200 kilometers (124 miles) from South Korea. 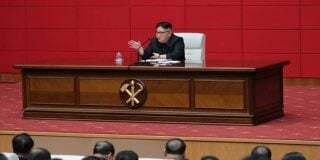 These preparations follow an exchange of artillery fire across the western portion of the Korean Demilitarized Zone Thursday afternoon which, though resulting in no casualties or significant damage, has raised tensions on the Korean Peninsula. North Korea has since publicly declared a state of “quasi-war” and issued Seoul an ultimatum to cease propaganda broadcasts by loudspeakers at the DMZ, threatening to carry out another “military action” if the demand is not met. Despite North Korea’s previous actions and continuing rhetoric, its statements and actions, including the missile preparations, are likely intended as provocative measures to raise tension rather than actual preparations conflict. Experts believe that neither side wants war, though there is always a chance of miscalculation.